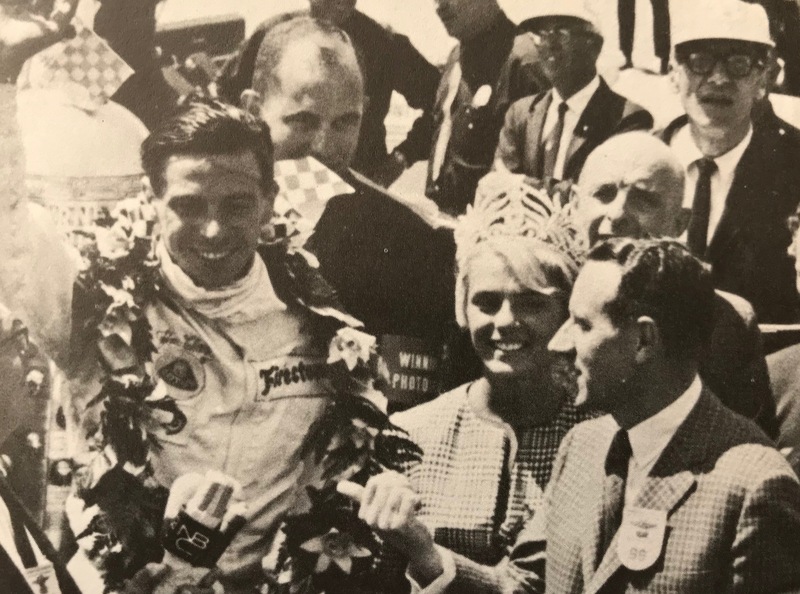 It was 50 years ago earlier this year,….very hard for me to believe at the moment…, that International Racing Superstar Jim Clark died in an accident to shock the Motorsport World. On April 7, 1968, racing fans and sport enthusiasts were stunned to hear that the Formula One World Champ and Indy 500 Winner was tragically killed at Hockenheim Germany in a Formula 2 race. Considered by many at that time, and even arguably to this day, to be the purist and greatest F1 driver of all time. 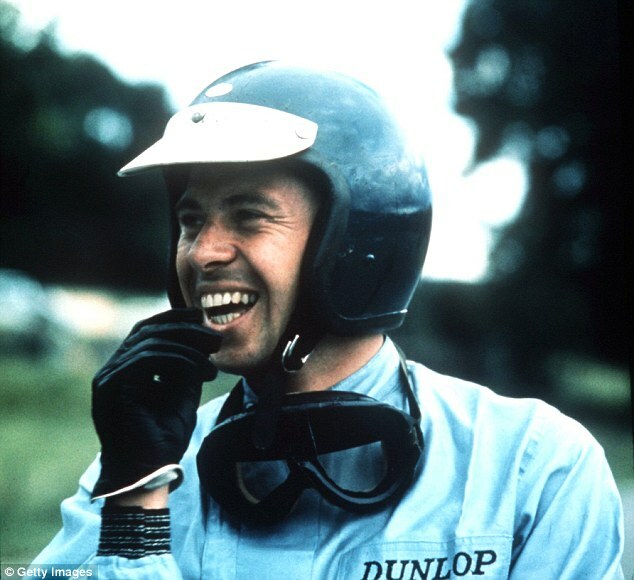 Jim Clark, the quiet and reclusive Scottsman, considered himself a Farmer who enjoyed racing, in fact on his memorial headstone at Chirnside, Scotland, it is inscribed first as Farmer prior to listing his two World Championships from 1963 and 1965 and being a Winner of the 1965 Indy 500. I have seen a couple of brief articles here and there over the last month on this 50th Anniversary of Jimmy’s passing but have not seen any tribute to him with any of the latest F1 coverage, that we get here anyway. So I thought I would just post this as a toast to one one my early heroes. 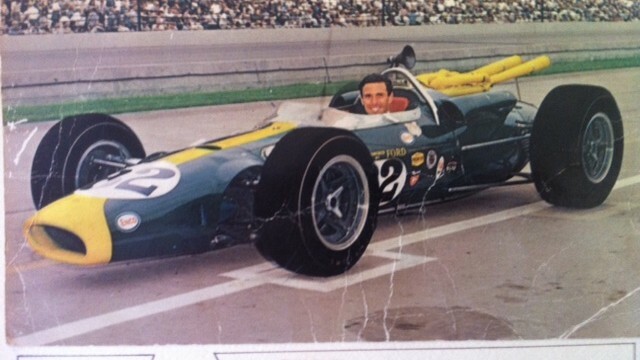 I was fortunate to briefly meet Jim Clark and walk and talk with him as a young lad at the 1966 Indy 500, in the pits prior to qualifying when Jim was running for the STP Team in the bright red Lotus. Jim signed a large postcard picture of his winning publicity picture from the Speedway of the ’65 Car and I still have it as one of my prized possessions. Given that Jim did not sign a lot of autographs makes it quite special. We also have some old 8mm film footage of my “walk” with Jim that I need to get put on CD one of these days soon to share, along with other great footage from couple of 500’s. Anyway, Just a shout out and toast to a hero. 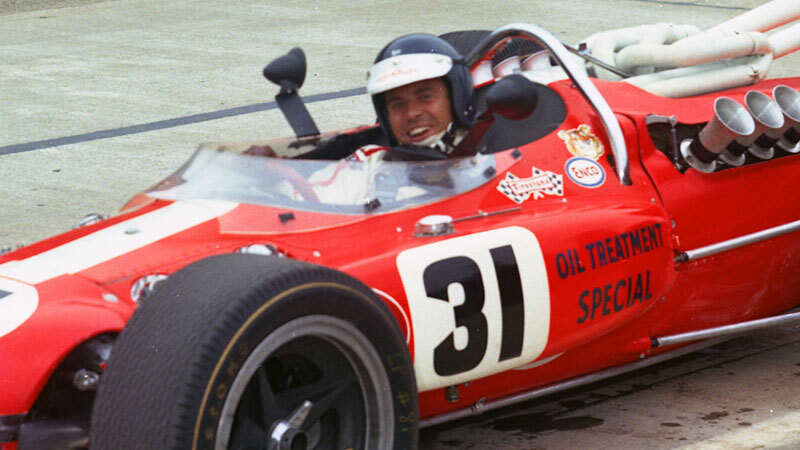 Jim Clark may you rest in peace….!! 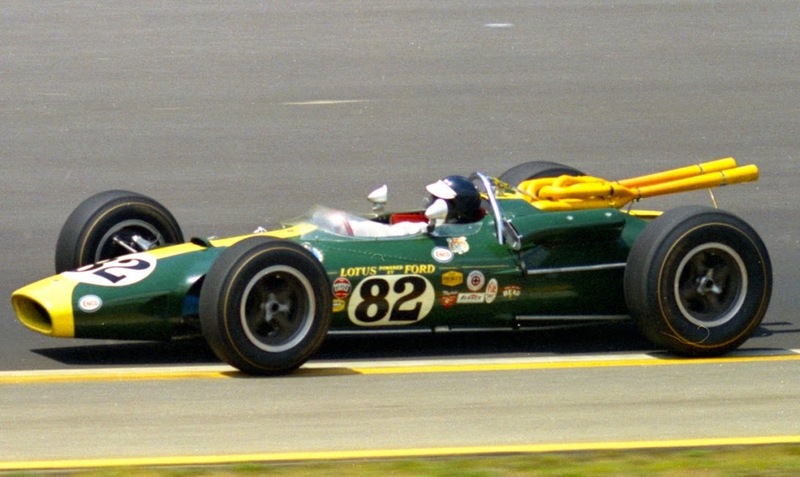 Clark in the 1965 Indy winning Lotus. 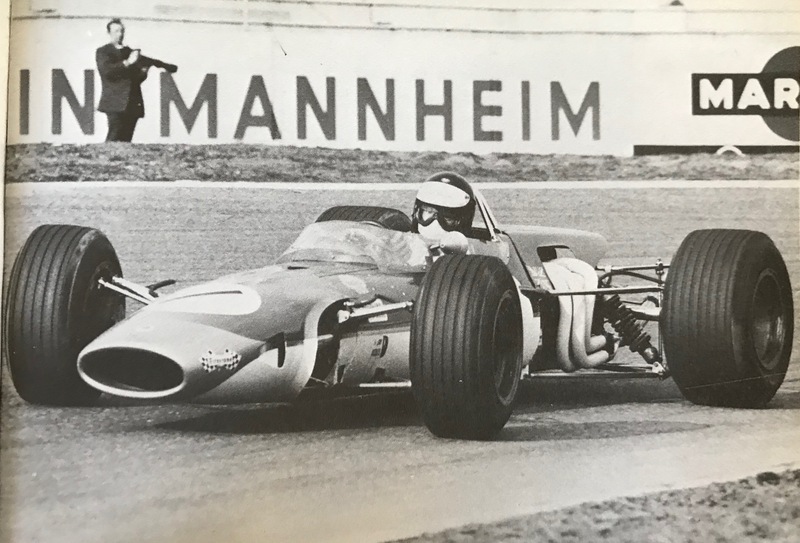 One of the last photos of Jim at speed in the F2, four cyl Ford engined, race car at Hockenheim just prior to mechanical failure of some type sent Clark tragically into a grove of trees. 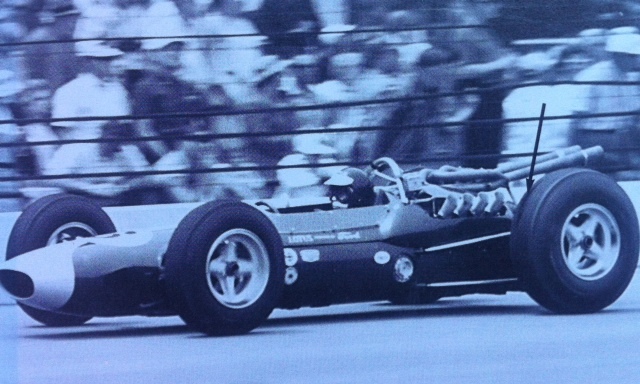 Jim at the Brickyard in the 1964 race. 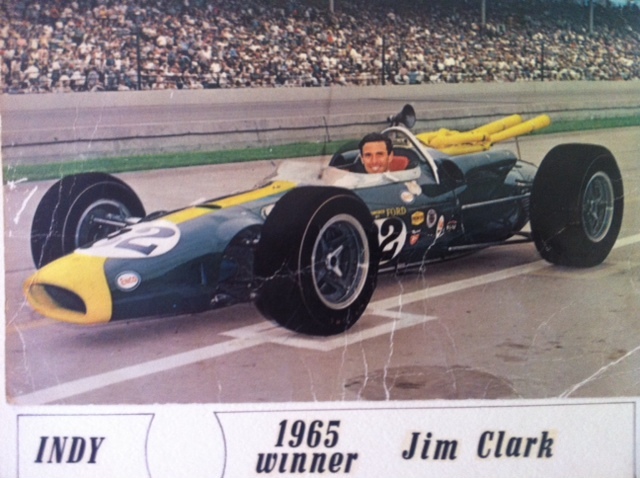 My signed photo of Jim Clark in the winning 1965 Indy Lotus. 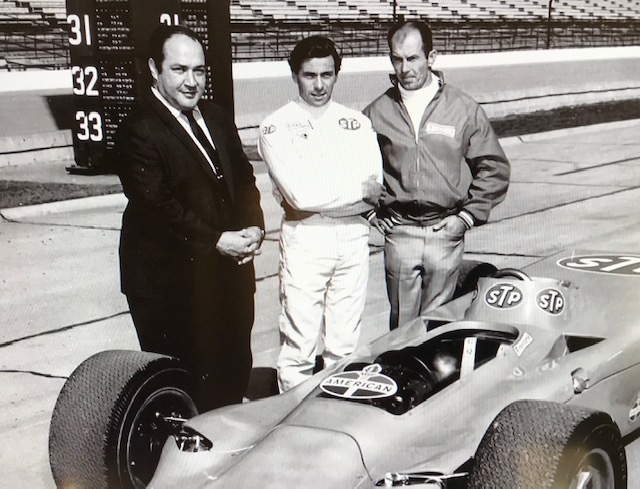 One of the last photos of Jim Clark at the Speedway with Parnelli Jones and Andy Granatelli with one of the ’68 Turbines for testing in early 1968. Jim was set to run in the 500 in the “new” turbine. 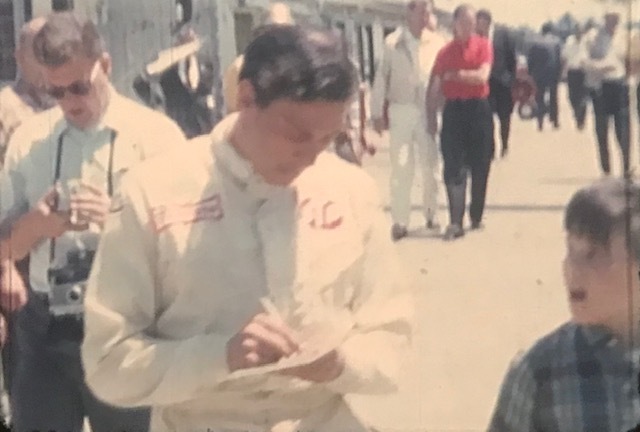 Getting that prized possession winning photo card signed by a racing hero at Indy 1967 as a young lad of 8 years old…. A nice way to remember Jim……Smiling after a Win.